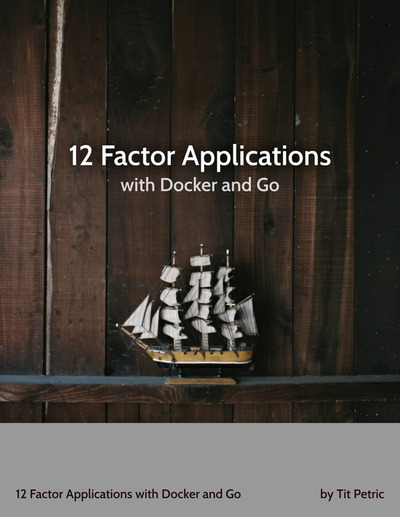 Importing packages is an integral part of most programming languages today, and Go is no exception. Importing packages in Go is, for the most part, a simple process. For most people, the basics of importing is enough, however there are some pitfalls that can show up and it’s always good to be aware of them. Lets quickly go over the basics. Say you want to output something to the terminal. The fmt package takes care of this. So lets go ahead and import it. When importing the fmt package, you can use the structs and functions that this package exports. All you need to do is prepend your function call with fmt., like fmt.Println above, and you can use it in your programs. When importing multiple packages, its most common to wrap them with import ( ) rather than having to type out import everytime. This is purely stylistic, and doesn’t affect the code otherwise. 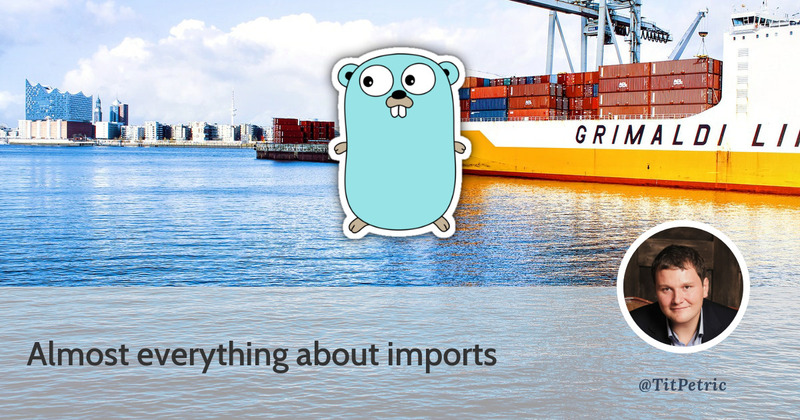 A very useful feature of Go’s import statement are aliases. A common use case for import aliases is to provide a shorter alternative to a library’s package name. In this example, we save ourselves having to type discordgo everytime we want to call one of the library’s functions, we just use dg instead. We can leverage this to bypass package name conflicts. If we have two packages with the same package name, we can simply give one an alias. For the next example, lets assume that we want to use two packages with the name rand. We can now reference the second import’s functions and variables by using crand, allowing us to reference the first import’s functions and variables by using its original package name, rand. Yes, people tend to write packages so they match their URL. But the URL doesn’t define how you use the package. If you look at the source code for json-iterator/go, you’ll see that each file has package jsoniter at the very top. This is what defines how one should reference its variables and functions. The import paths for the standard library packages just happen to be the same as how you use them, that’s how they’re defined in the source code, so it’s easy to think that the trend holds true for all imports. Dot imports are a lesser known and therefore rarely used import method. What it does is it imports the package into the same namespace as the current package, so you no longer have to use the imported package’s name to reference its variables and functions, giving us direct access to them. To dot import a package, you simply give it a full-stop as it’s alias. The example below compares a dot import to a standard import. As you can see, when we dot imported math, we didn’t have to prepend Pi with math. One thing to look out for when using dot imports is that you cannot have functions or variables that are also defined in the dot imported package. For example, if we dot import fmt and we define a function called Println in our package, the compiler will give out to us for having duplicate function names. This import style is commonly used in testing. The dot import will import only the public structs and functions, without exposing any private details of the package. This is good for testing because you can be sure that the public interface to your package is fully functional. If you share the namespace of your package with your tests, you may overlook that some property or function isn’t public, and wouldn’t be available to the users of your package. If you’ve ever done any filesystem work on the command line, you’ll most likely have come across the term ‘relative path’ before. Naturally, a relative import is when you specify the import location relative to the current package. In the example below, if we wanted to relatively import greeting in helloworld.go, we would type import "./greeting". Unfortunately, this doesn’t work and will give you the following error: local import "./greeting" in non-local package. This is because relative imports aren’t allowed in your workspace (most commonly $GOPATH/src). They are however allowed anywhere outside of this. 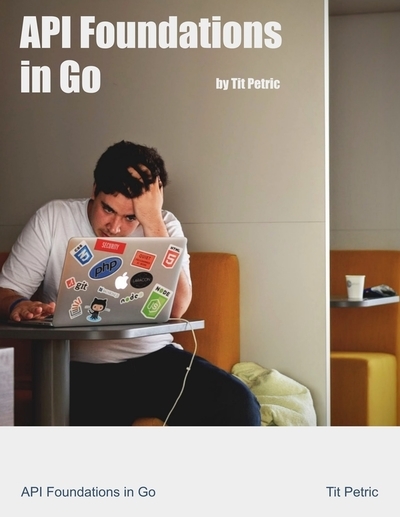 This was a deliberate design decision by the developers of Go, with the intended use of relative imports being for quick testing and experimentation outside of the normal workspace. There has been a lot of discussion surrounding this, with advantages such as not having to change all the imports when forking a project being brought up. However, it looks like this behavior is staying for another while. You probably wondered why they’re being imported that way. Doesn’t that just ignore them? What actually happens when you import them like this is that, instead of being ignored, their init() function, if any, is run. Here, the package registers the png format with the image package, basically giving it instructions on what to do when it encounters a png image. The package gives database/sql the necessary data with which it can work with a MySQL database. A lot of the languages I know about have some form of an import statement. There’s PHP’s include, there’s Node.js/ES6 import and require, there’s Java with their own import and even C/C++ with #include, and the list goes on. Each of them behaves very differently. As you can see above, Go is significantly different to other languages and provides some additional functionality behind a seemingly simple statement.